CSC Motorcycles announced today that it is introducing the RX3-P police motorcycle to the US market. The RX3-P is the police version of CSC’s popular RX3 adventure touring motorcycle. The CSC RX3-P police motorcycle is a 250cc fuel injected motorcycle with a 6-speed transmission, liquid cooling, electric start, skid plate, windshield, engine guards, all required police equipment, and numerous other standard features. The civilian version of this motorcycle is selling well in North America. CSC Motorcycles is the exclusive North American importer. The RX3 has a top speed of 84 mph, low maintenance costs, and 70-mpg fuel efficiency. 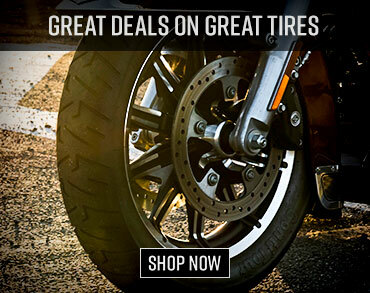 CSC Motorcycles is located in Azusa, California. 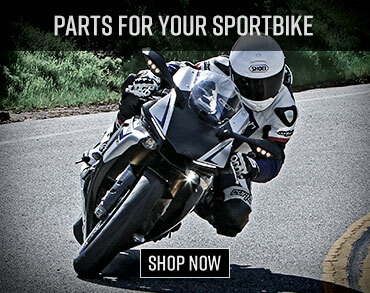 More information is available by contacting CSC Motorcycles at 909 445 0900 or info@CSCMotorcycles.com.